Becoming a parent is one of the most beautiful feelings in this world. You want your kid to feel loved and pampered always. 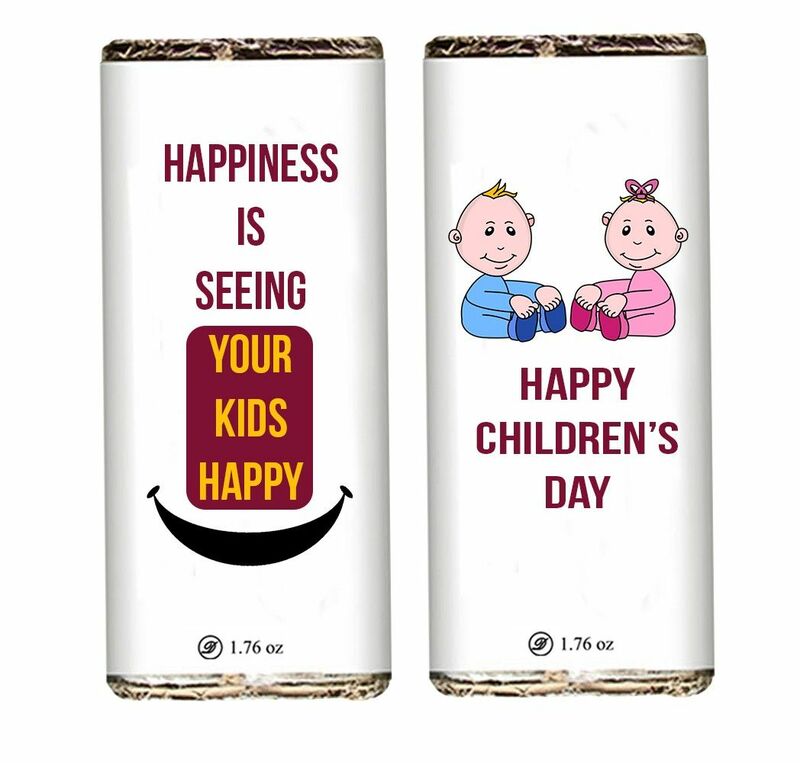 Children’s Day is the occasion to give your kid more happiness and smiles with this customized chocolate pack made from finest quality Belgian cocoa beans and refreshing flavors.